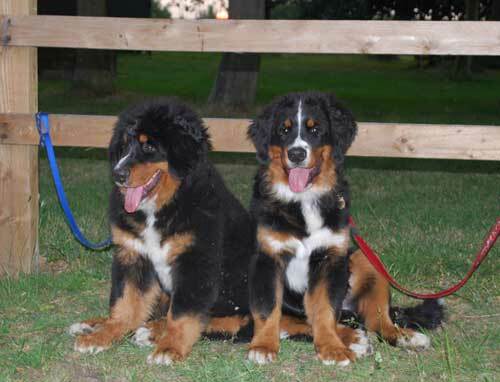 More Pictures below: please click on a thumbnail for a larger view and information about the dogs. 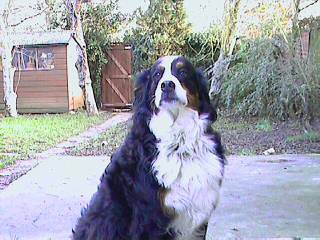 See also the carting video clip taken in Scotland 2003. 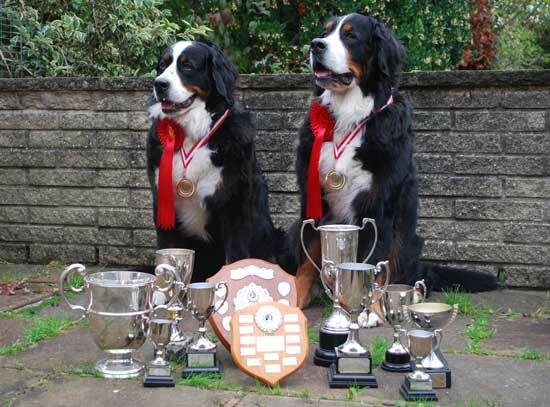 Remy and Asti with their 2009 awards. 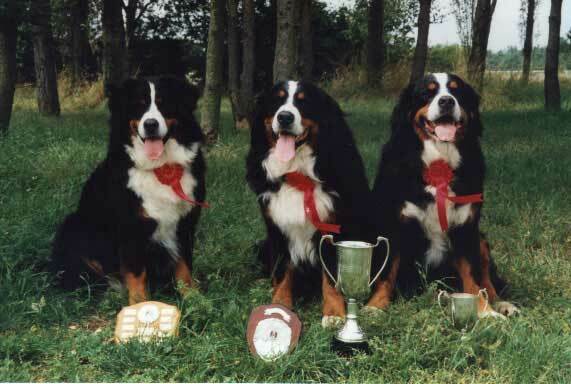 Glory click picture for a larger view! 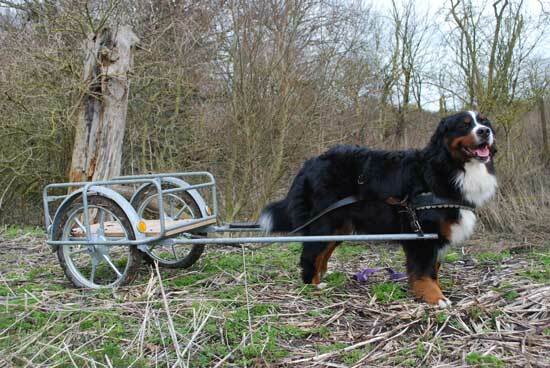 (for carting, obedience and agility). 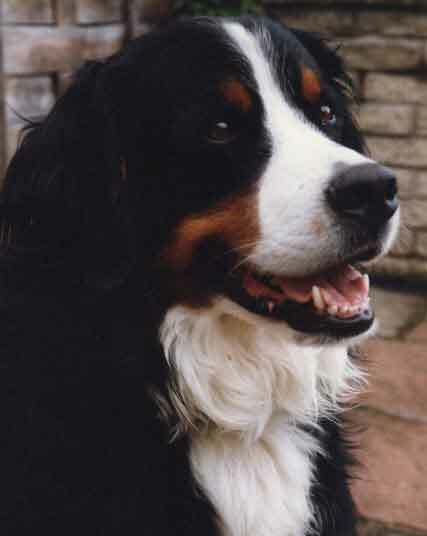 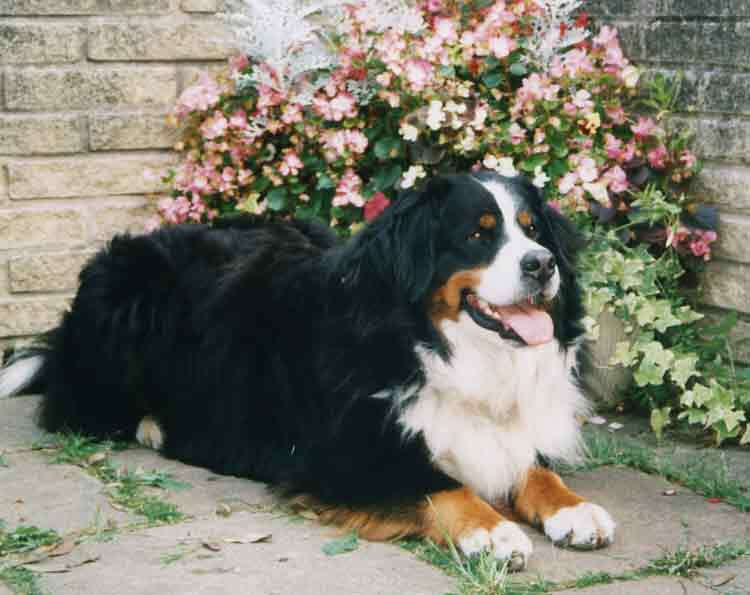 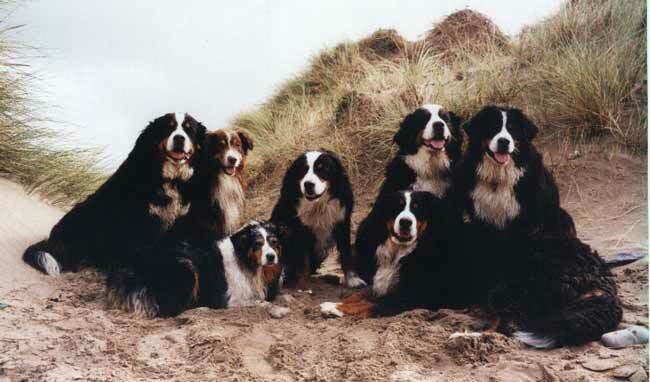 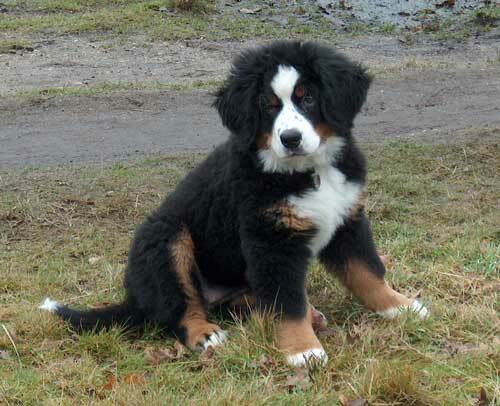 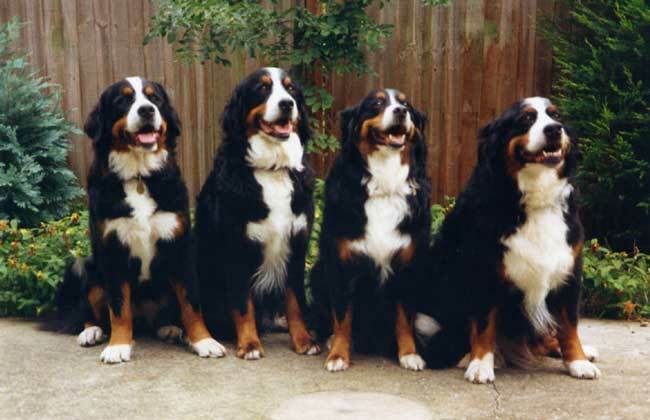 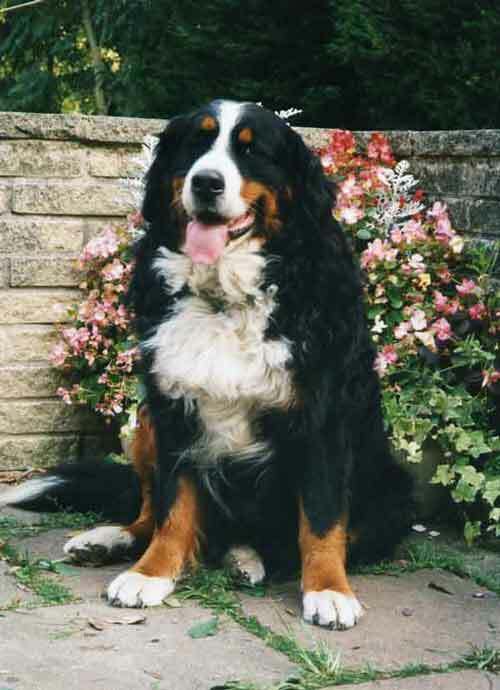 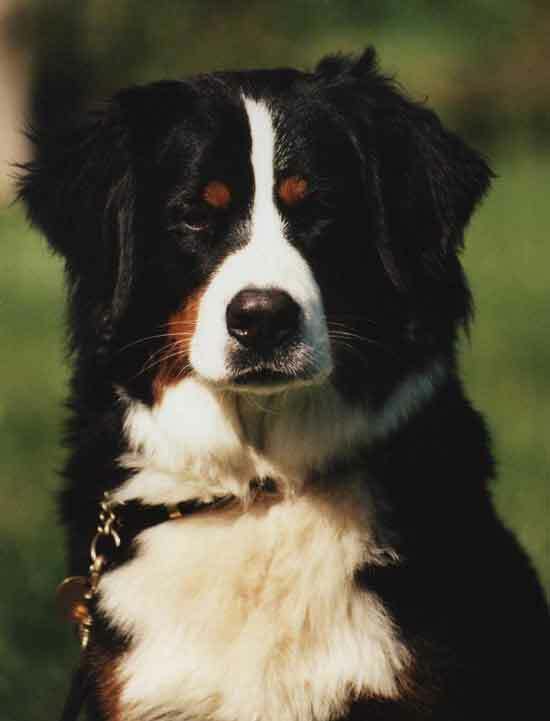 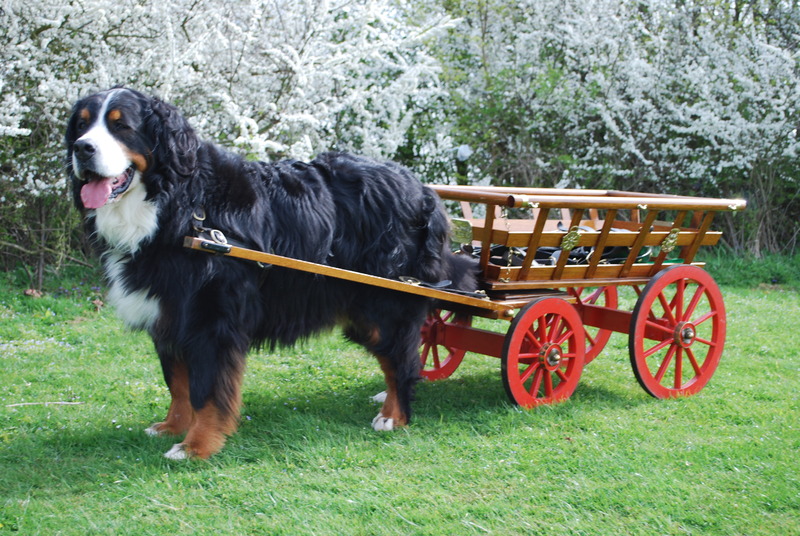 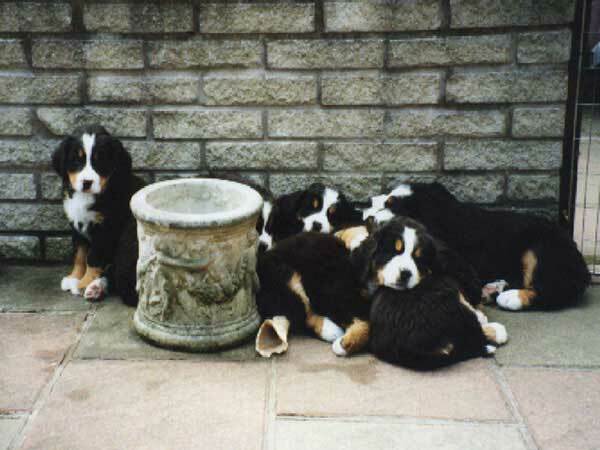 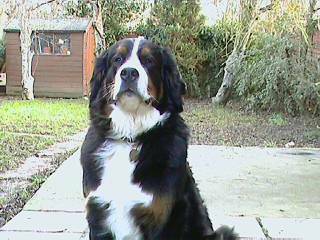 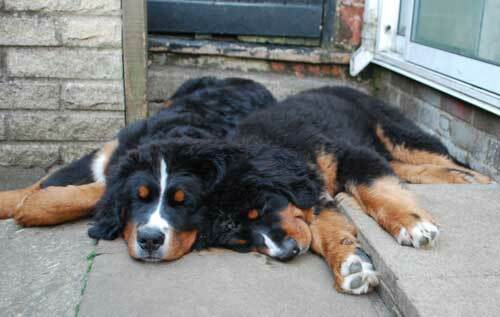 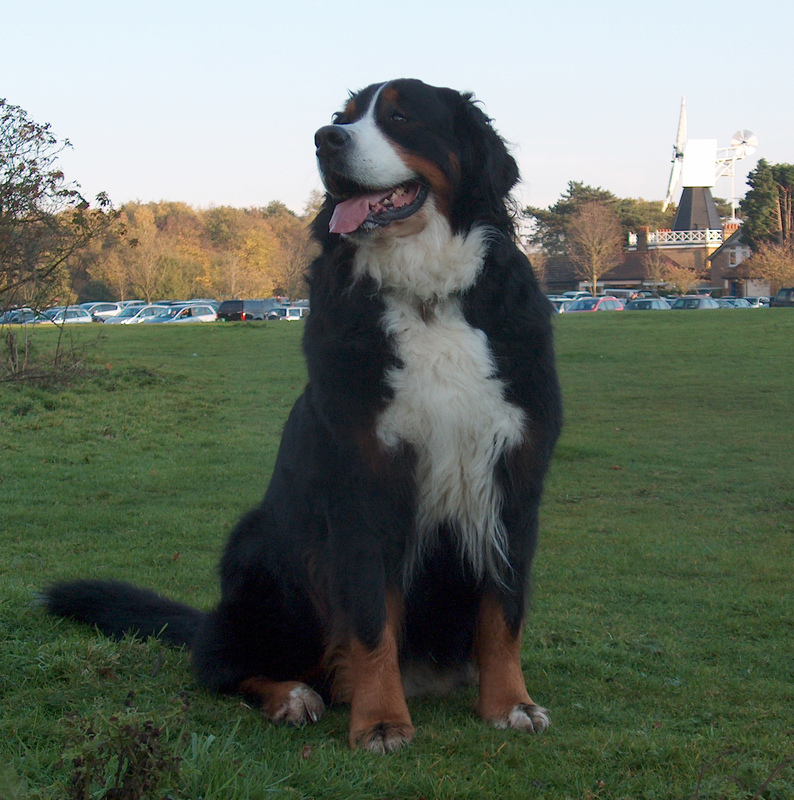 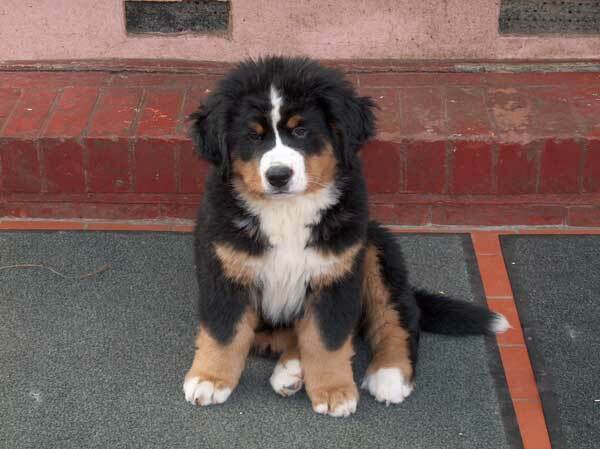 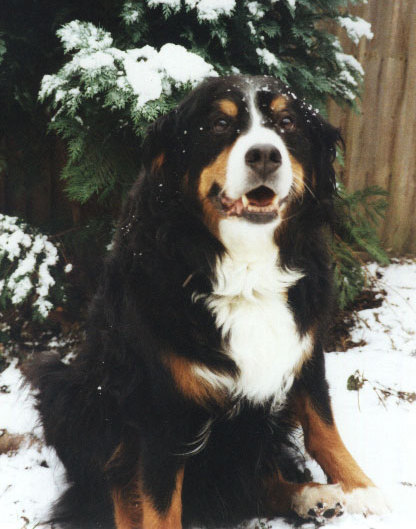 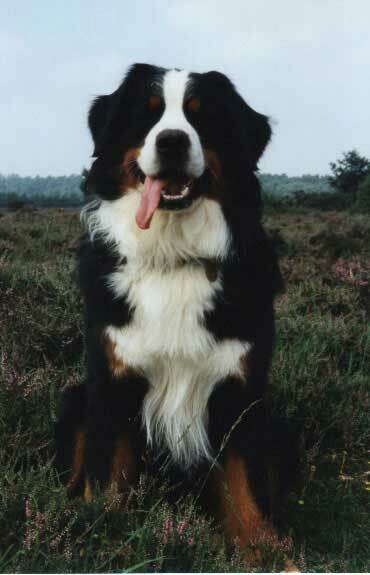 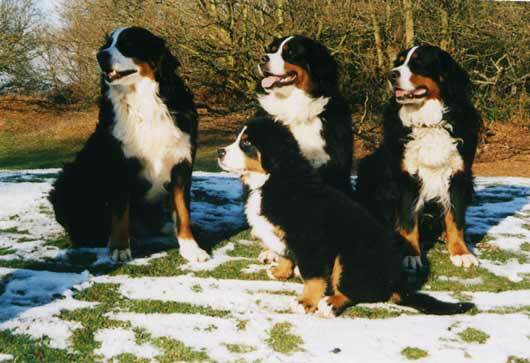 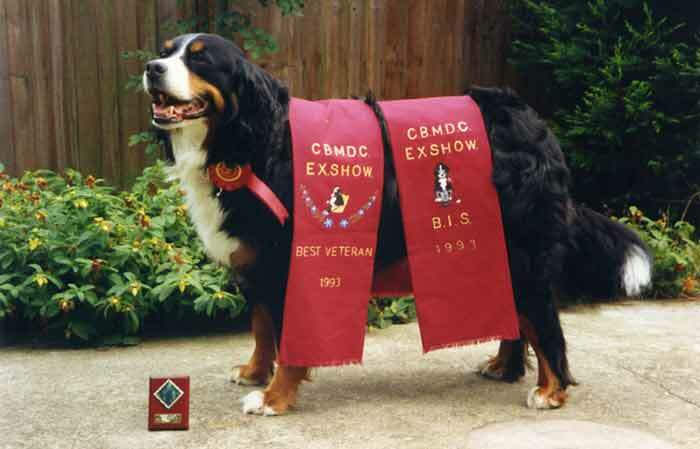 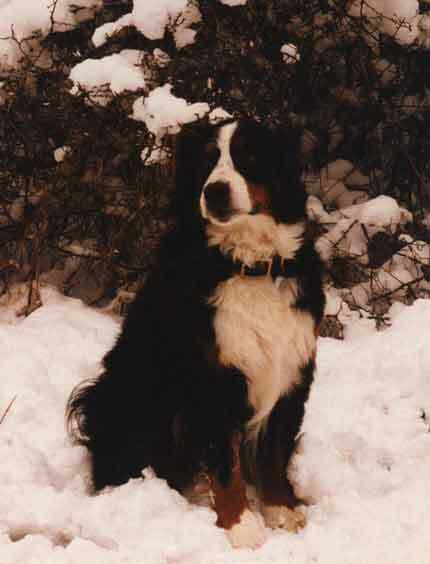 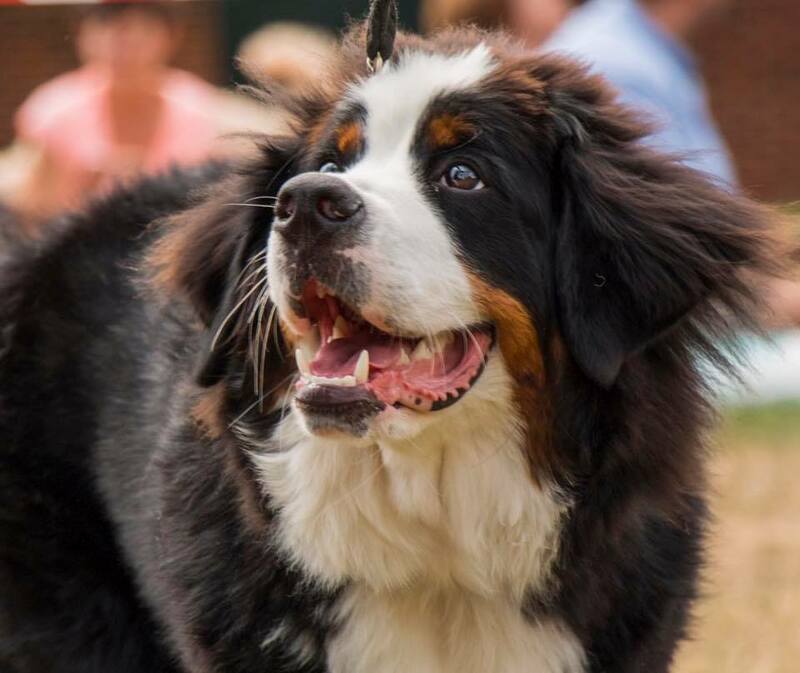 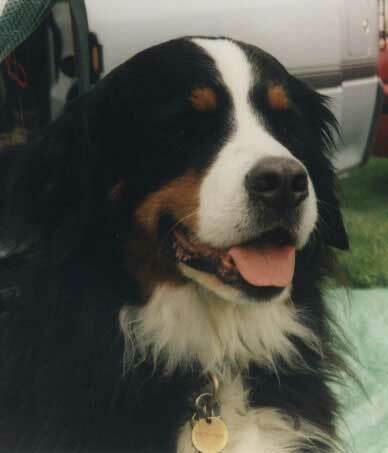 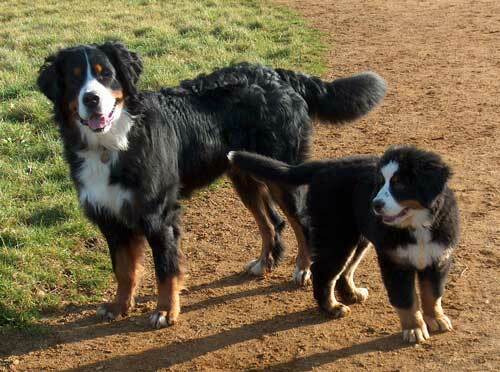 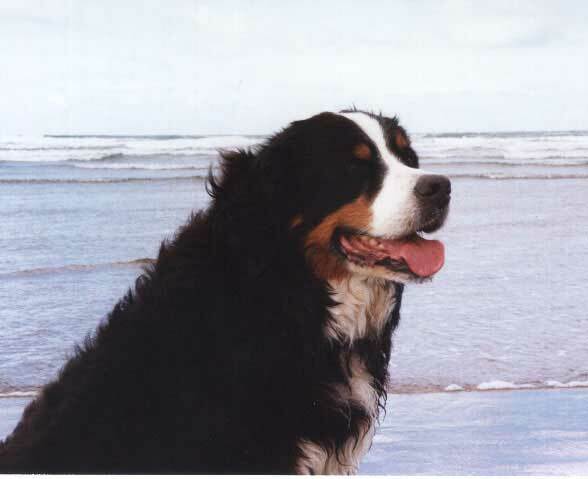 owned by Carabaz Bernese Mountain Dogs & Australian Shepherds.